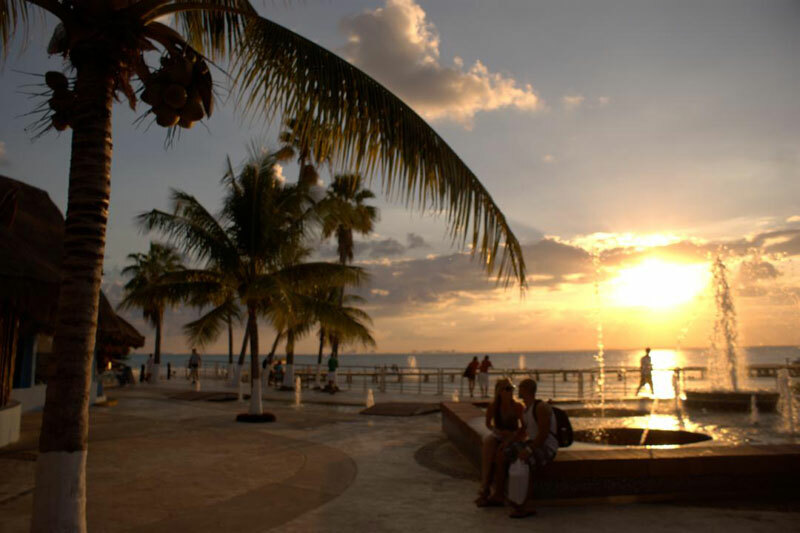 At the amazing reef park in Isla Mujeres, there are many things that you can do to enjoy the weather and the beautiful scenery of Mexico even more. A picturesque island that is located just 30 minutes by boat from Cancún, Garrafón Natural Reef Park is 'the perfect vacation destination for relaxation and adventure.' Click here for more information, full map, list of facilities and wonderful photo album on the Isla Mujeres Reef Park web site.